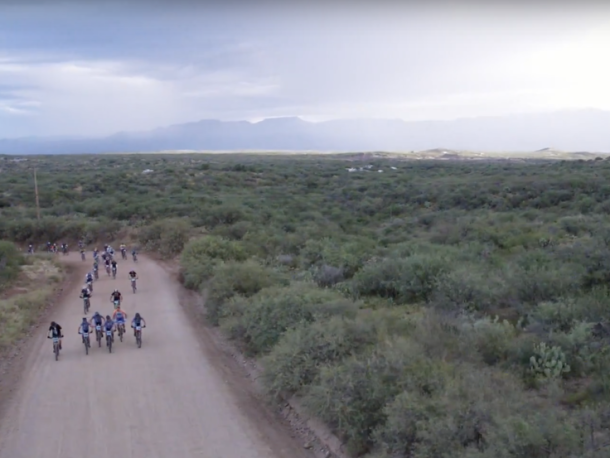 The 4th annual Mt Lemmon Gravel Grinder is on Saturday, October 26 and features one of southern Arizona's most historic gravel roads established in 1920. 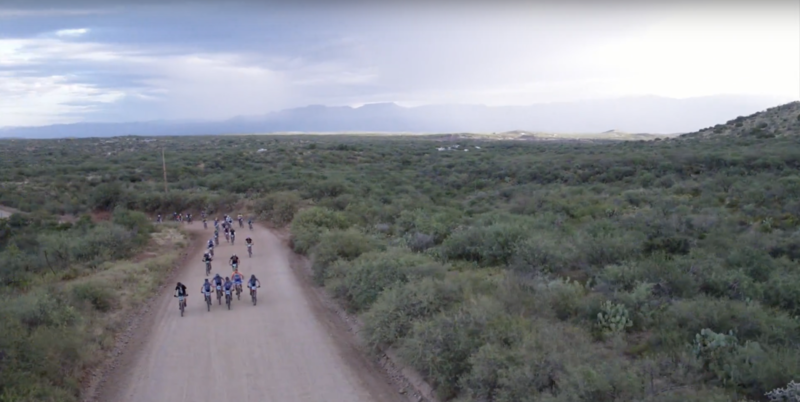 The 60/50/40 mile course challenges riders to race up the steep and narrow route known as the 'Control Road' located on the “back side” northern slopes of the Santa Catalina Mountains connecting the rural town of Oracle to the Village of Summerhaven, Mt Lemmon. New this year we've added and Fun Ride and Kids Race. We invite you to round up your posse of family and friends and enjoy the beauty and charm of Oracle. 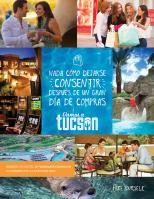 Spend the weekend with us! Benefiting Sonoran Desert Mountain Bicyclists.